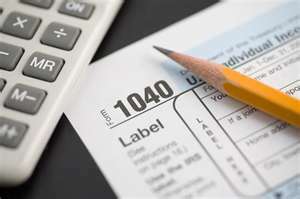 " Moore Ways To Get It Done Right "
Individual Income Tax Preparation for $125 or Under. 10% discount for New Clients Only! No out of pocket expense when you choose our e-collect option. Rapid Refunds Available up to $3,500!! Efile starts January 8, 2019 for Business Returns. Monday, January 28, 2019 for Individuals. Call Us Today or Click Schedule Here! If you don't have time to come in and wait click here ﻿Drop Off & Pick Up ﻿Services available. Copyright 2011 MooreWillis Tax. All rights reserved.